John Raphael Smith exhibited portraits at the Royal Academy from 1779 until 1805. 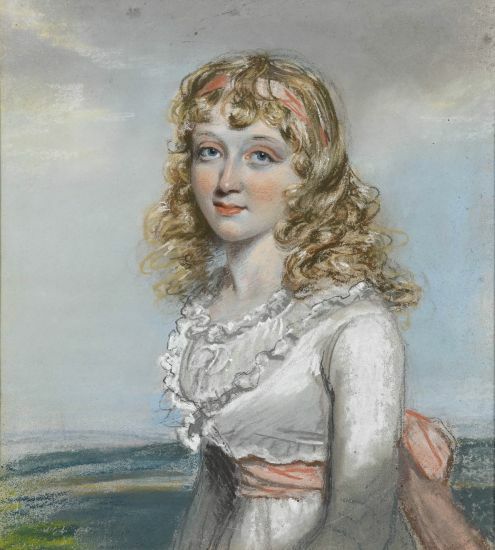 He specialised in portrait drawings and later in his life much of his work was produced in the northern cities of York, Sheffield and Doncaster where he died. 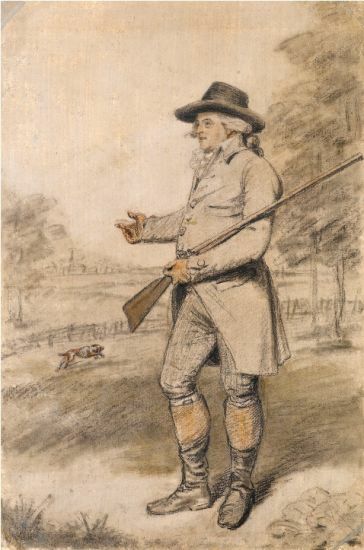 The son of the landscape artist Thomas Smith of Derby (d.1767), John Raphael Smith came to London in 1767 and worked as a linen draper while teaching himself to draw. He became a very successful mezzotint engraver as well as producing portraits in pastel.